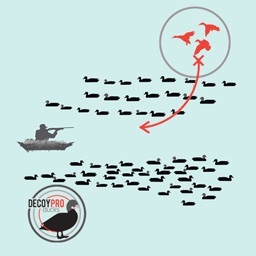 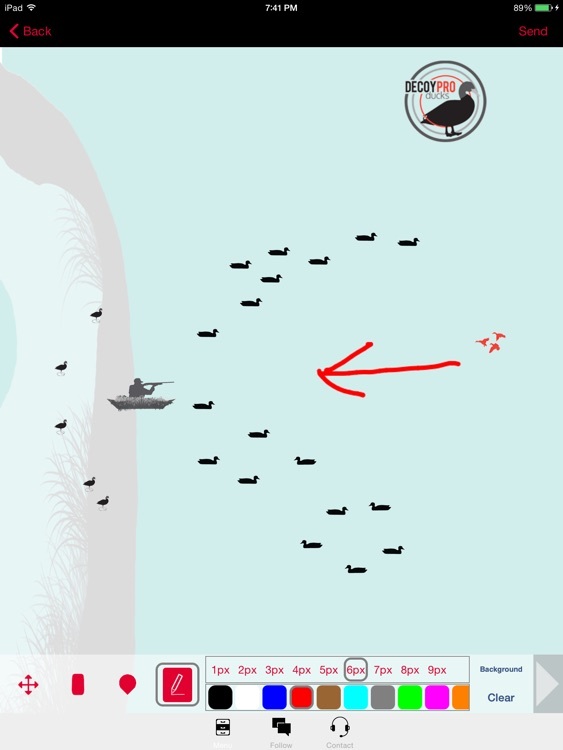 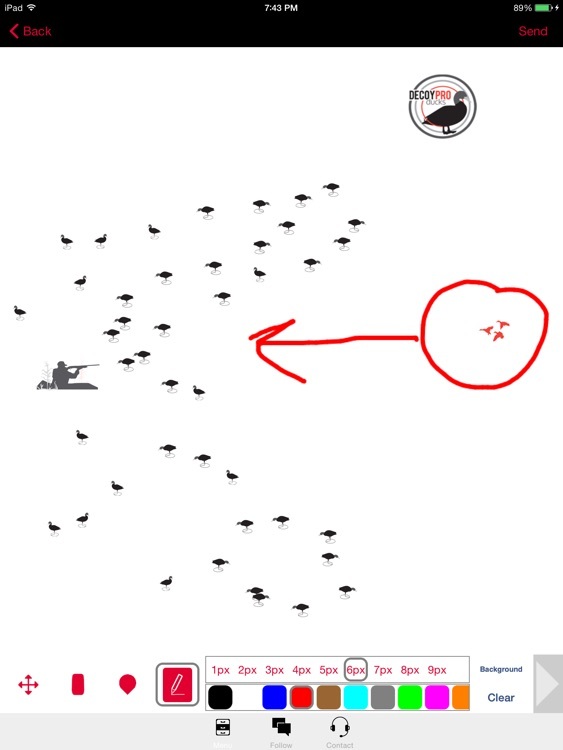 Duck Hunting Diagram Builder Duck Hunting Spreads by GuideHunting L. L. C.
Do you duck hunt and want to build your own decoy spreads? 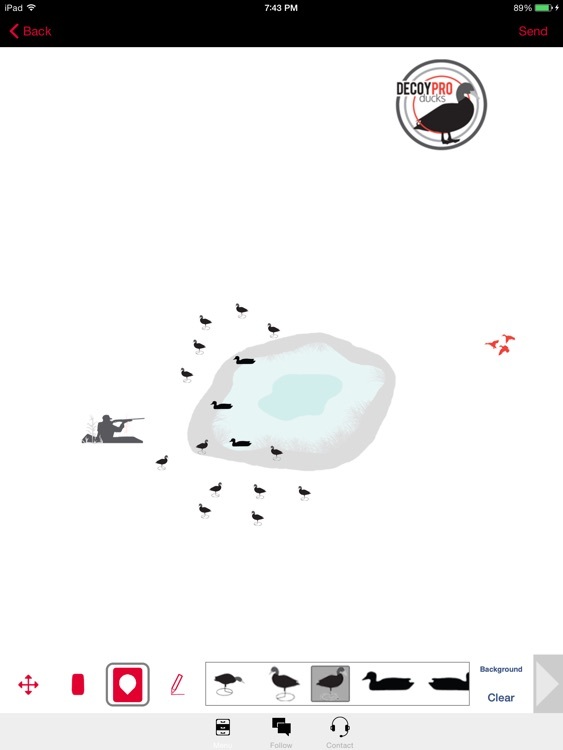 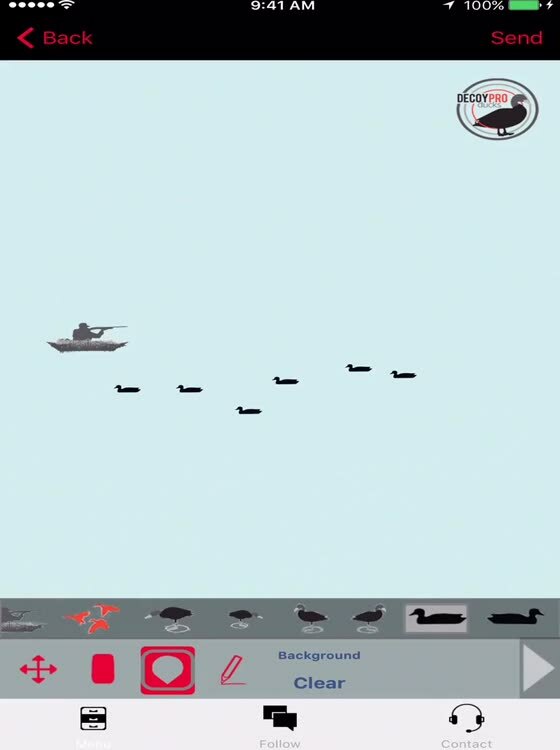 The Duck Hunting Diagram Builder app allows you to build, create and experiment with duck hunting spreads on your phone. 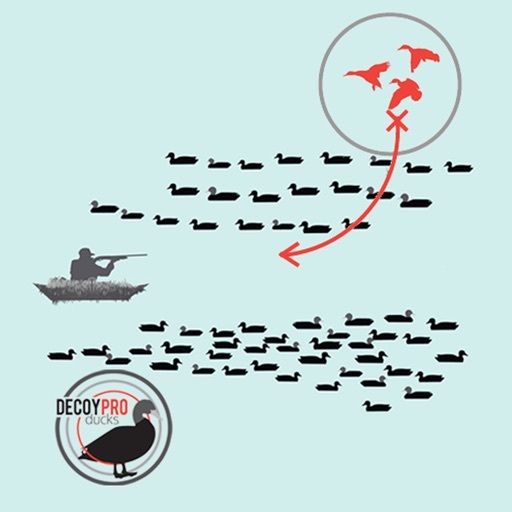 Place your hunting blind and decoys in any position you want and then place the decoys on the image in any layout you want. 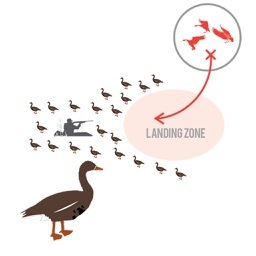 Use the most common hunting templates included such as field, pond, open water and shoreline setups. 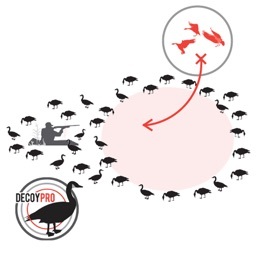 Plan your decoy strategy in advance of your hunt or recreate your best performing diagrams to replicate on your next hunt. 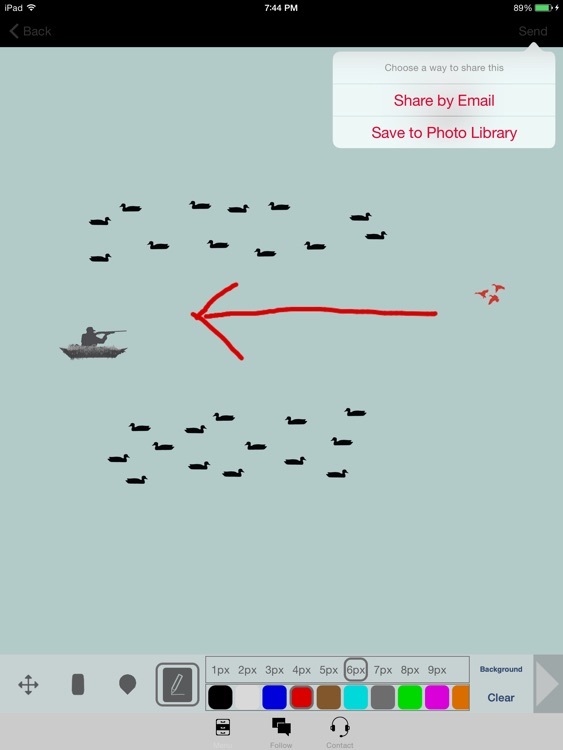 Download the Duck Hunting Diagram Builder App and start building your own duck hunting diagrams today!